After attending The National Cannabis Industry Association California Business Convention (NCIA) our decision to become a cannabis-focused marketing agency has been reaffirmed. – How can we advertise our products? – How do we brand our company? – Where’s the best value in advertising? These are the same questions we’ve been answering for 16 years at our parent company Spot Color Marketing. However, in the cannabis industry, experience is not enough businesses need a partner that understands the regulations of this industry to really drive results. That is why we made the decision to create a new marketing agency called Nug Digital Marketing. By turning our attention towards the cannabis industry we are able to use our knowledge to create a Private Advertising Network (PAN) that operates within the law to provide cannabis businesses the ability to advertise their products and services to qualified B2B customers and legal B2C customers. 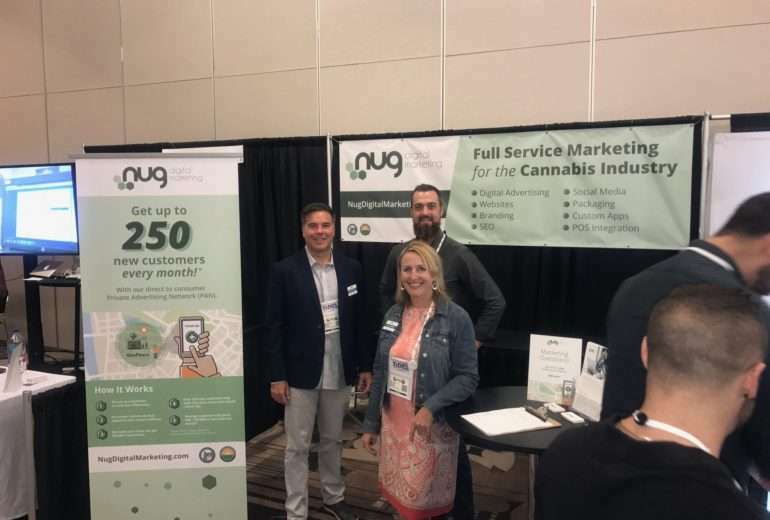 We were honored to have discussions with veterans of the California MMJ industry stop by our booth and we were excited to hear that they found our GeoFencing digital advertising platform asthe solution to their advertising problems. We were pleasantly surprised to have been visited by so many ancillary cannabis businesses. 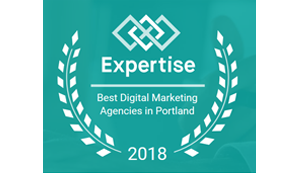 It’s clear, both B2B and B2C businesses need to work with an agency that understands the cannabis market and has the experience to deliver results. Of course, the NCIA conference was filled with the friendly and entrepreneurial spirits that the cannabis industry embraces. It was tiring, but a lot of fun as well. We are excited to be a part of this community and look forward to using our marketing expertise to create strong brands and businesses. 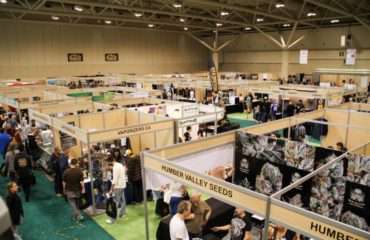 We hope to meet more friendly faces at upcoming cannabis business events soon. If you can’t wait to meet the team, feel free to reach out to us! You can find us on Facebook,Twitter, and Instagram.